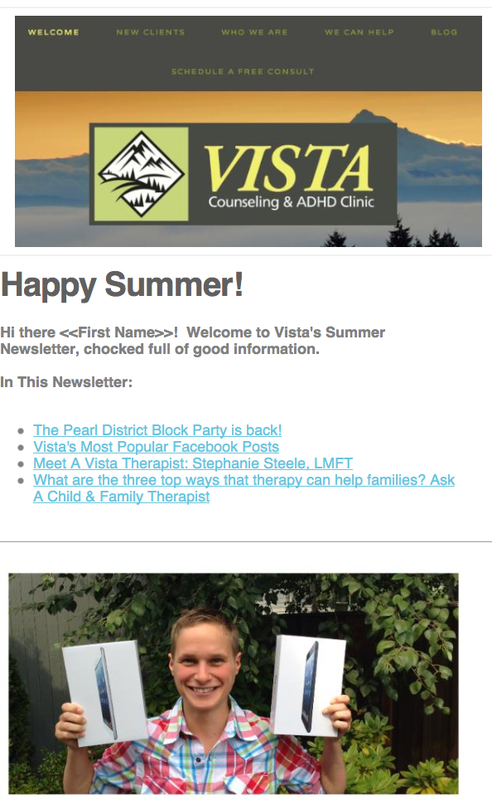 Welcome to Vista's Summer Newsletter, chocked full of good information. The Pearl District Block Party is back! You can view the entire newsletter by clicking here! Posted on August 21, 2013 by Ryan Scott and tagged newsletter block.party larson steele facebook.